You've Won the $970M Mega Millions Jackpot. Now What? 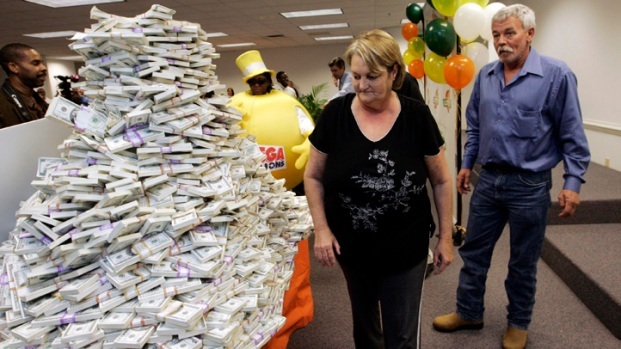 A pair of winnings from this week's lottery jackpot could make you a billion dollars richer. 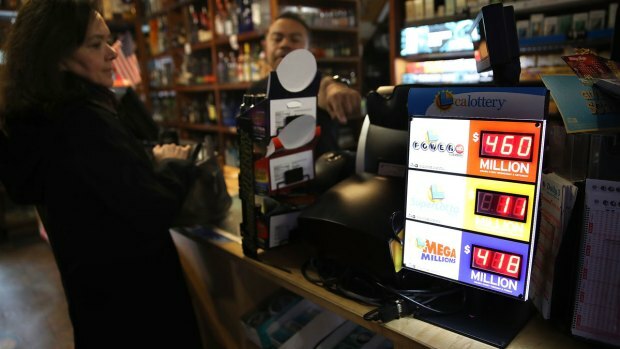 The Powerball jackpot is $345 million, with the Mega Millions sitting at $900 million. 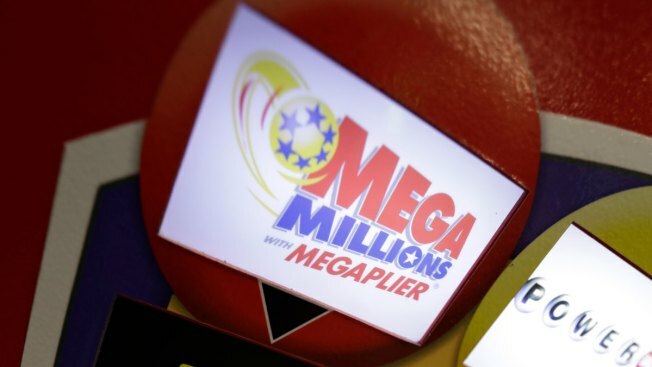 Despite the terrible odds — one in 302.5 million for those keeping score at home — someone will eventually match all six numbers and win the Mega Millions jackpot, now at $970 million. It could happen as soon as Friday night, when the next drawing is held, leaving most of us disappointed but some lucky winner beset by a host of questions.